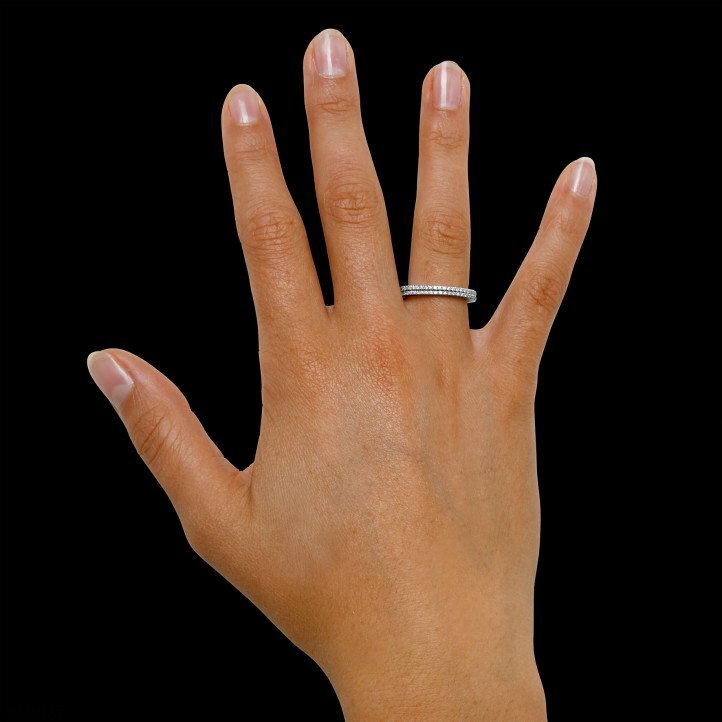 My first online experience of buying diamond jewellery started with me worrying, but that turned into ease of mind right up until the moment I received my diamond ring. The whole process was perfect! This certainly includes the complete, simple and detailed website that lists all the services. But most importantly, it was Ms Katrien Maes who provided me with the most patient, careful and timely service! Thank you again! 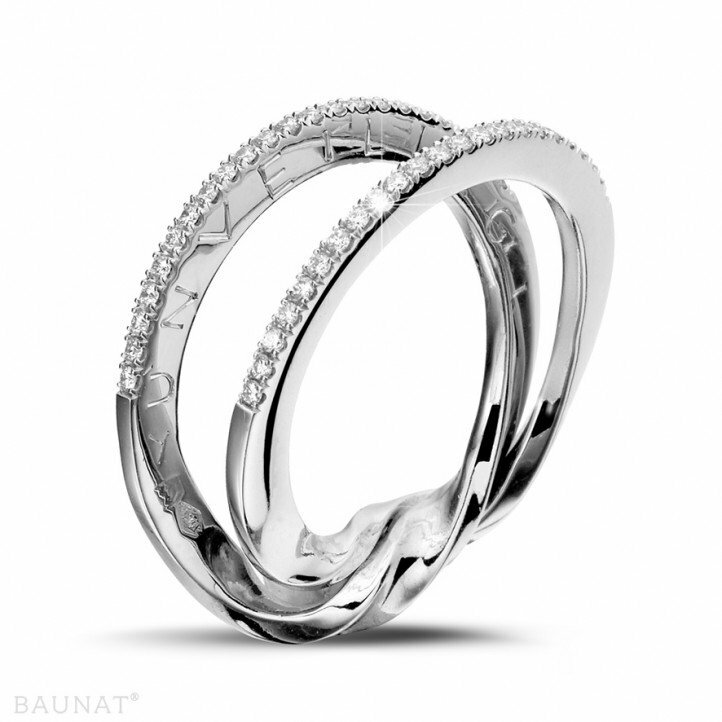 Their diamonds are even more beautiful than I could ever imagine; it’s so exquisite! The jewel looks exactly as described, and it also beats any other price! Thanks again for your team's dedication! Good product!Nice service!High tax refund rate, excellent price ! My boyfriend and I travelled to Europe, expecially to Paris, in order to find our diamond ring. 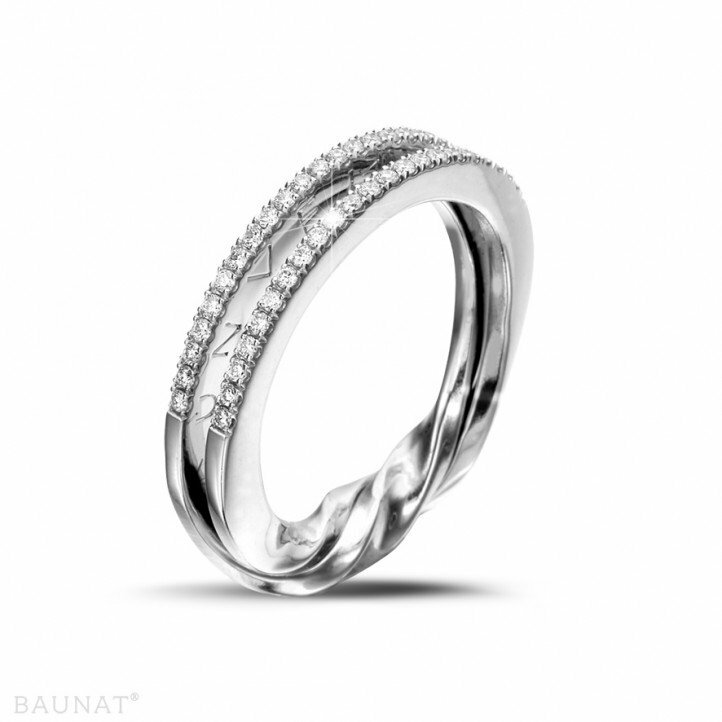 We walked over tPlace Vendôme, and found that BAUNAT diamond ring has the best price. Their product design is western style as well. Their sales staff were also very warm and thoughtful. 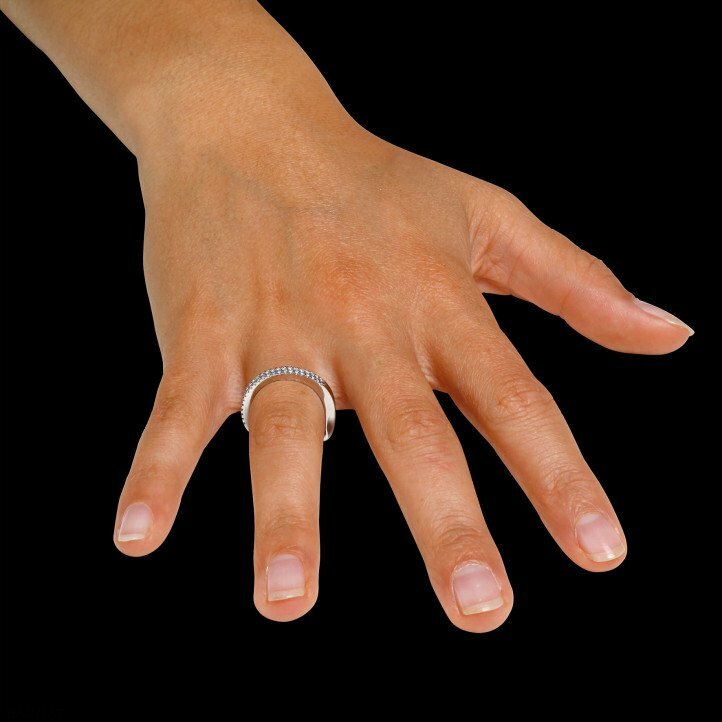 I am glad to be able to buy this nice diamond ring with the original budget. Also, their tax refund rate is very high. I will buy from BAUNAT again in the future.